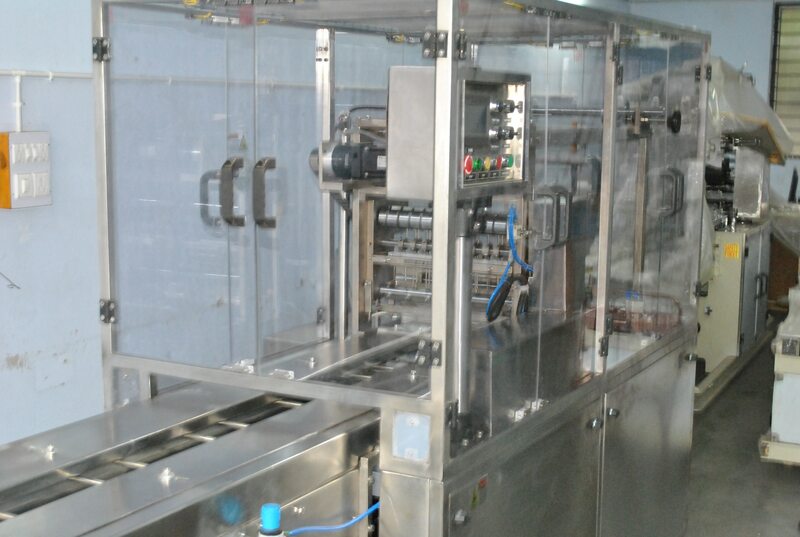 CELLOPHANE OVER WRAPPING MACHINE FOR VARIOUS APPLICATION; TEA PACKING, SOAP, CARTON PACKING. IT CAN BE DEVELOPED WITH VARIOUS MATRIX IN PACKING TOO. THE MACHINE IS CUSTOM MADE AS PER YOUR APPLICATION.